On February 1st, 17:00pm GMT we launch Battalion 1944 into Steam Early Access. This is a huge milestone for everyone who has supported us at events, through our Alpha tests and all the way into our recent Beta. Now is finally the time when the closed doors will open and everyone will be able to join us in creating the true successor to great shooters of the past. 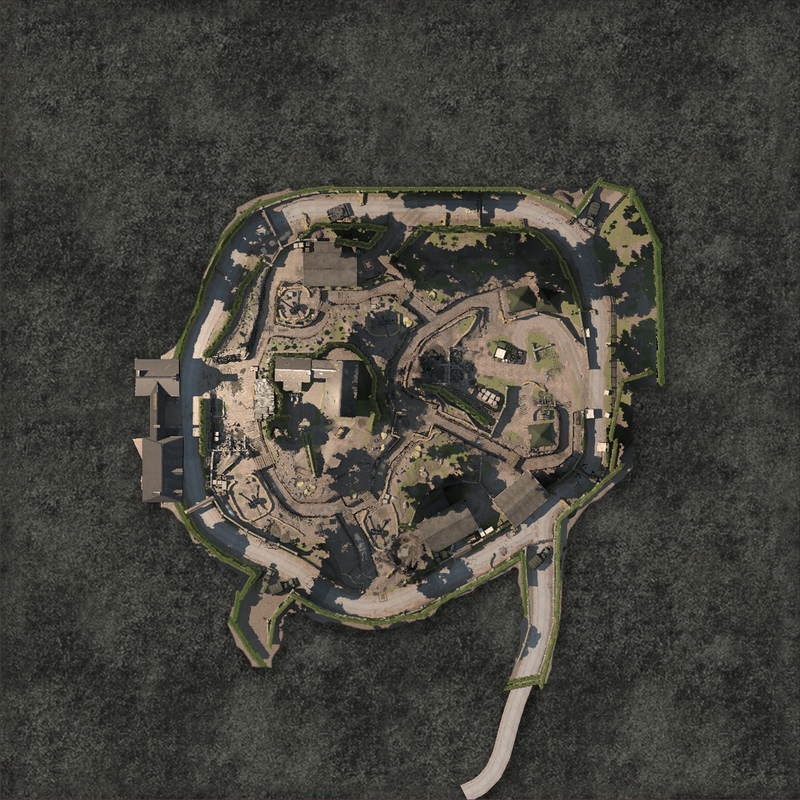 We’re expecting a large influx of new players and your opinions matter. If you’ve enjoyed the game throughout Alpha/Beta, positive Steam reviews will help us reach as many people as possible to ensure the largest impact on day one. 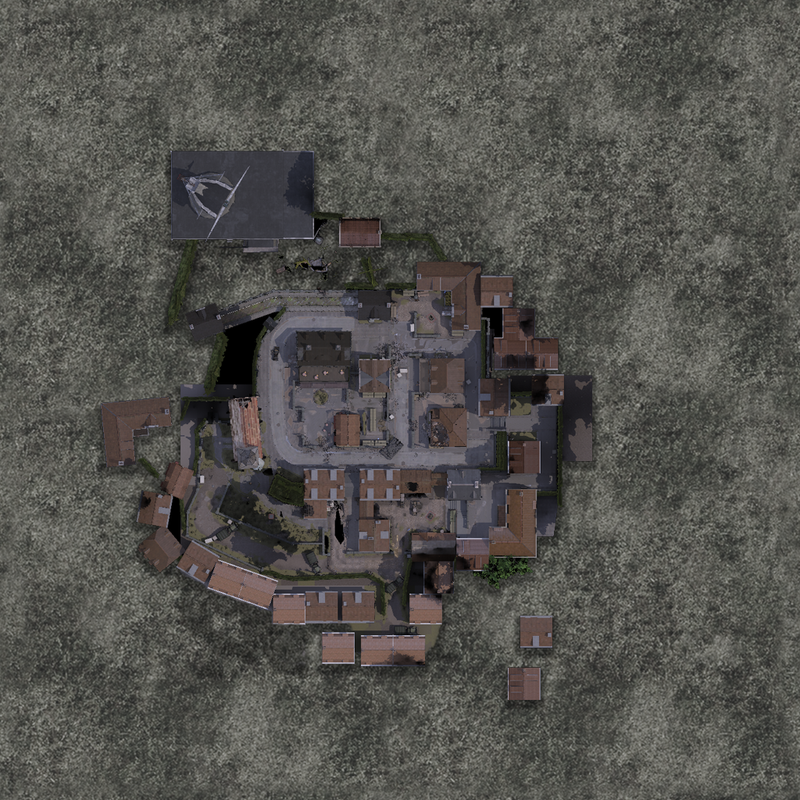 We have listened to your feedback to get us to this point, and now the real fun begins. For those who want to jump on board with our ongoing development - here’s a few of the options we’ll have for you to get access to the game on day one. 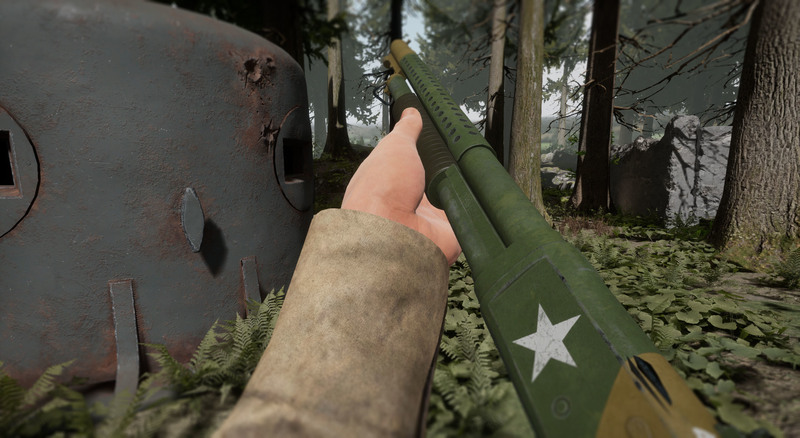 For soldiers who want to really show their support of the development of the game, we are giving you guys the option to upgrade to the ‘First To Fight’ edition. 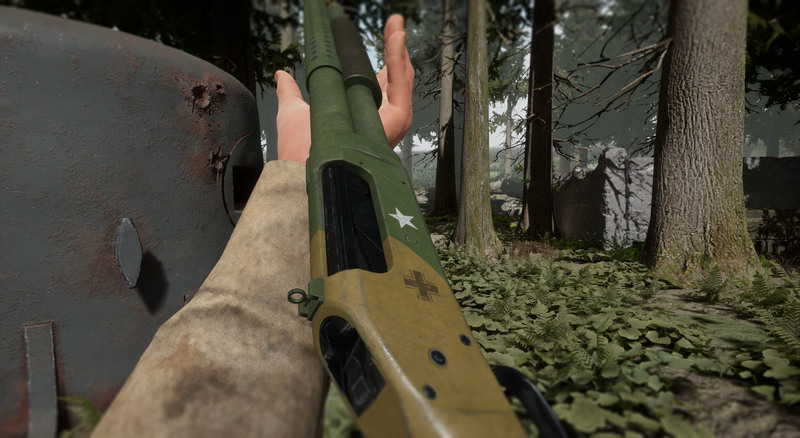 This edition includes extra bonus content that will help you kickstart your weapon skin collection as well as the Battalion 1944 Original soundtrack in its entirety. 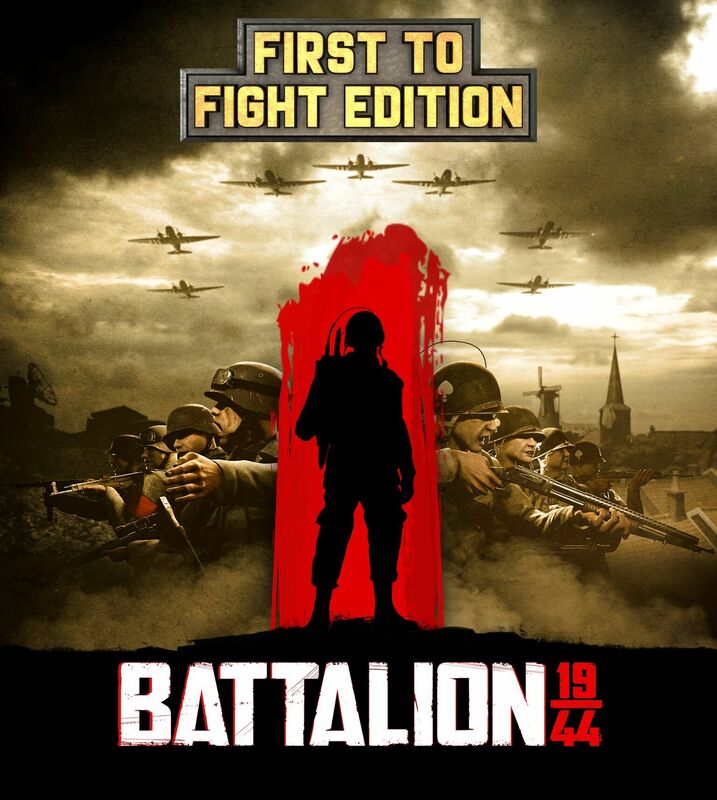 The Battalion 1944 ‘First To Fight’ Edition will cost $24.99. If you already own Battalion 1944 - you will have the option to upgrade later via the ‘Upgrade Pack’ which will cost $12.99. This includes the exact same bonus content as the First To Fight edition, minus the base Battalion 1944 base game. All of the bonus content included in these editions are entirely optional and in no way affects the down the barrel gameplay of Battalion 1944! 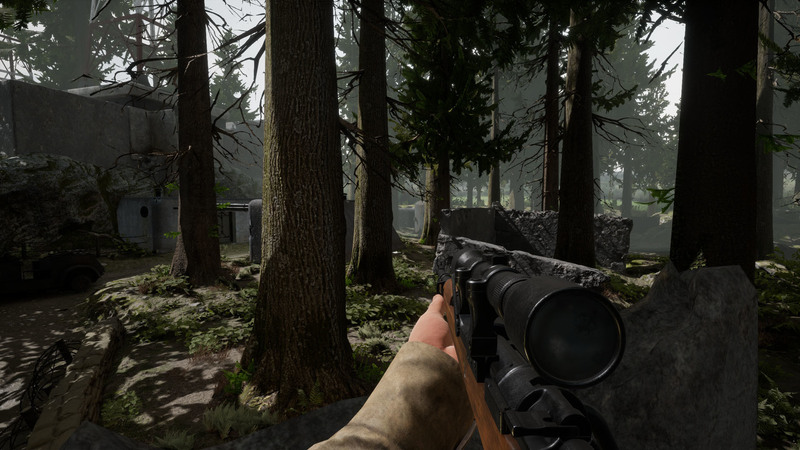 We decided to price Battalion 1944 at an insanely low price point to give you guys as much value for your money as we could afford. Our $14.99 price point reflects our ethos heading into Early Access, where you guys get access to the game early in return for helping us shape the game. On top of this we’re adding a small 10% launch discount for all the day one adopters as an extra thanks for checking out our game. We’re planning to be in early access for just one year - in which we shall be adding new features and content as well as regular spot fixes and patches. Once we’ve hit our year one milestone we shall release out of Early Access at a higher price along with even more new content. Kickstarter/Humble Early Access Steam Codes Have Been Sent! If you’re a Kickstarter backer or you pre-ordered via Humble Bundle last year, you should have received your Battalion 1944 Steam key via email. This is NOT the same as the Battalion 1944 Test Zone key. If you’re missing your key when you’re 100% sure you have not received your key, please make sure to contact our community manager @BigTuna via Twitter. 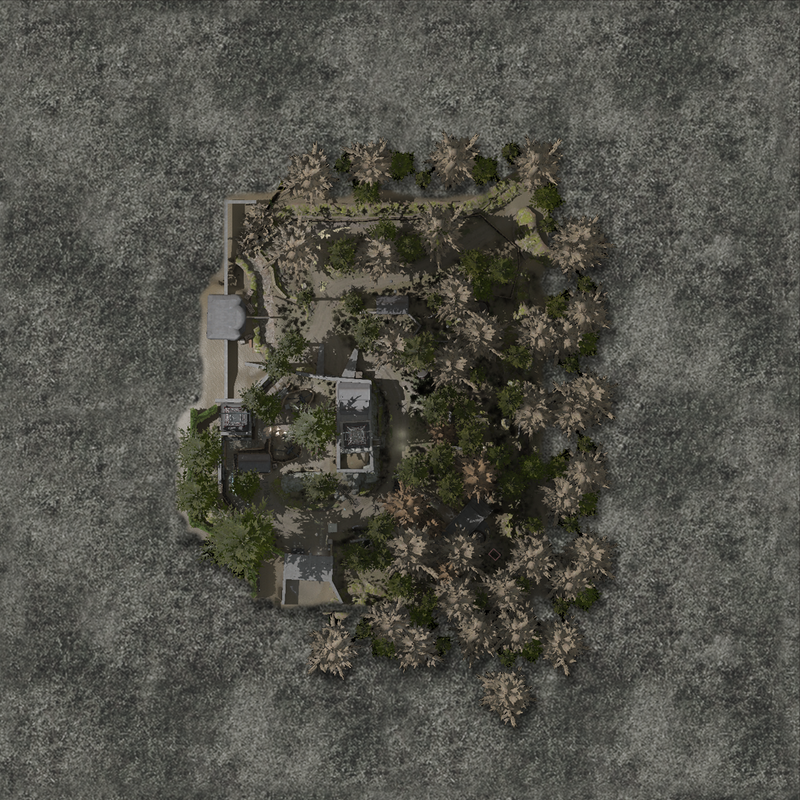 All Kickstarter Backers and Humble Supporters will receive 3 free war chests as an extra thanks for your support! Battalion 1944 Competitive Matchmaking will launch into Early Access February 8th, 2018. This will give you one entire week to practice on unranked, arcade and community hosted servers ready for the competitive matchmaking launch day. Ranked play will match players against each other of similar skill level with a hidden ELO system. Players will initially be put into placement matches with other players who are also completing their placements. Once all 10 placement matches are complete, you will then be put into a ranking division, either Bronze, Silver, Gold or Diamond. The goal of ranked play is for players to find others of a similar skill level and strive towards self improvement and teamplay. To partake in ranked play, you must first reach at least level 10 (which shouldn’t take too long for players who grind the game on launch!). 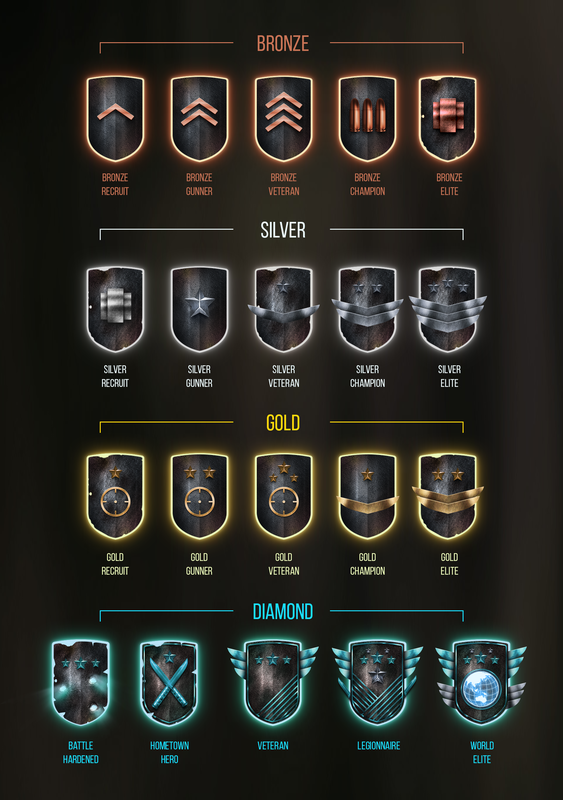 Above is the full list of competitive ranks, all the way from Bronze Recruit to Diamond World Elite. Where do you think your road to becoming a professional player begin? 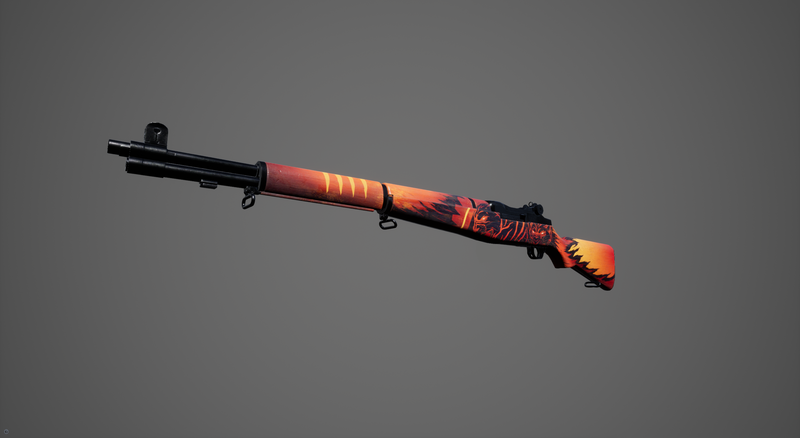 Equipped weapon skins will be enabled on unofficial community servers. Distributed servers will show if they are not up to date via the server browser. 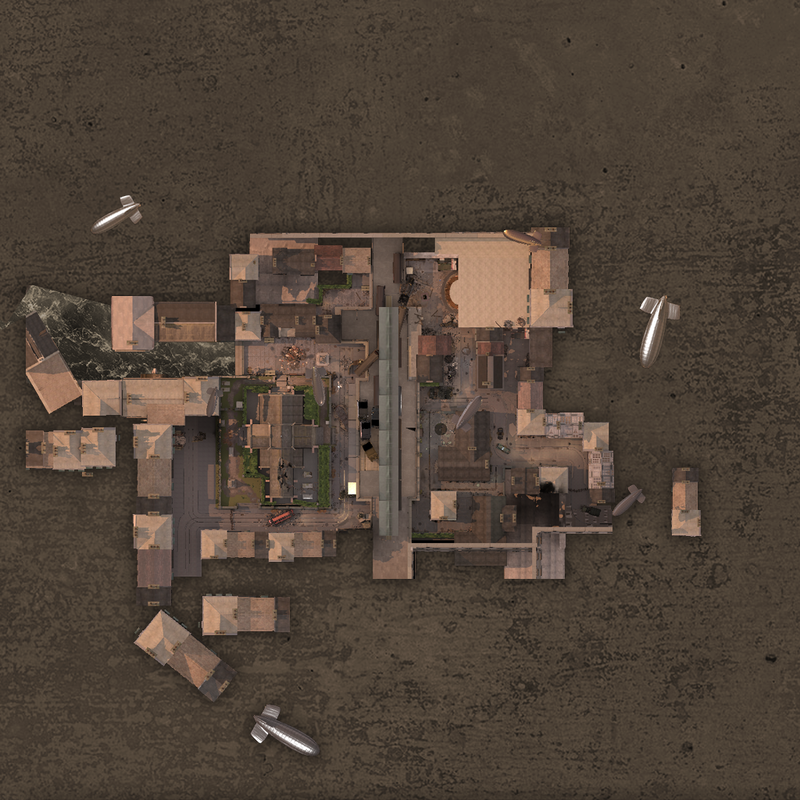 Other small tweaks and fixes. Week One Tournaments and Events! Bulkhead took the decision to not back any first week tournaments with prize money because we wanted to see which tournament providers would provide a good experience. However, we have worked with organizers to provide servers and some War Chest prize pools! Consider these first tournaments tests, have a good time and lets see who’s going to be THE FIRST winner of a Battalion tournament! Want to take your team to the next level or jump straight into competitive play before the release of ranked matchmaking? 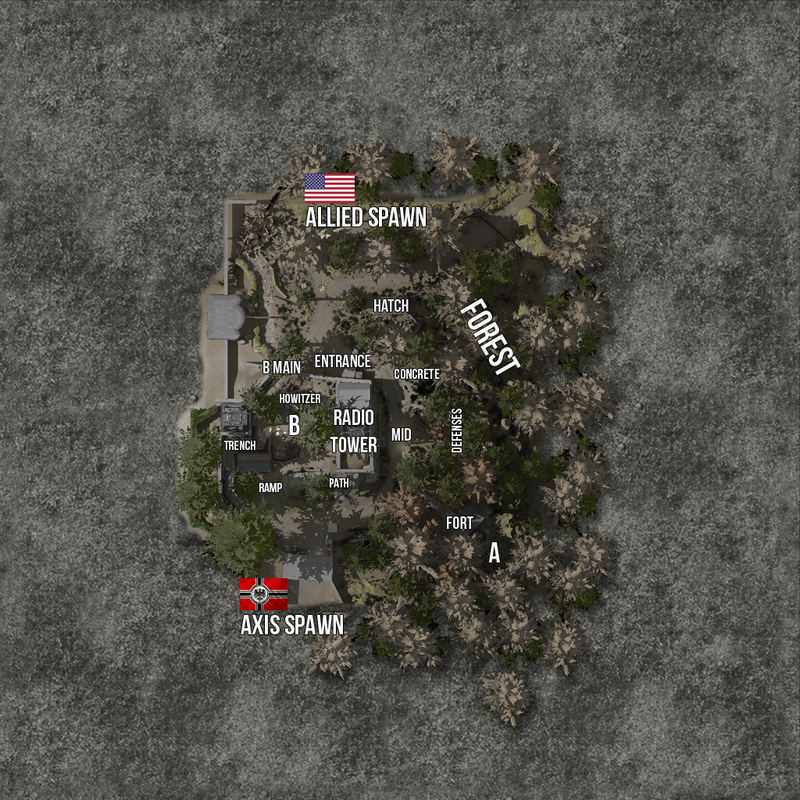 On February 3rd Battalion 1944’s first weekly community hosted tournament will begin with the “BLITZKRIEG BATTLE” series. 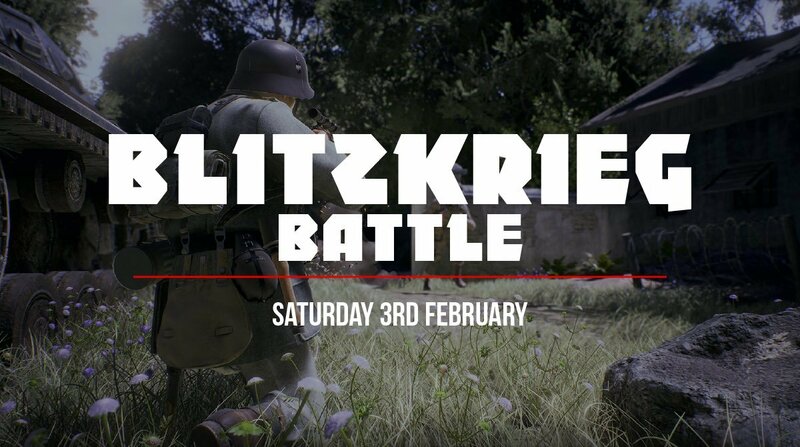 The Blitzkrieg Battle, community hosted and ran by ‘The Plays’ will take place online and will be broadcast via Twitch. 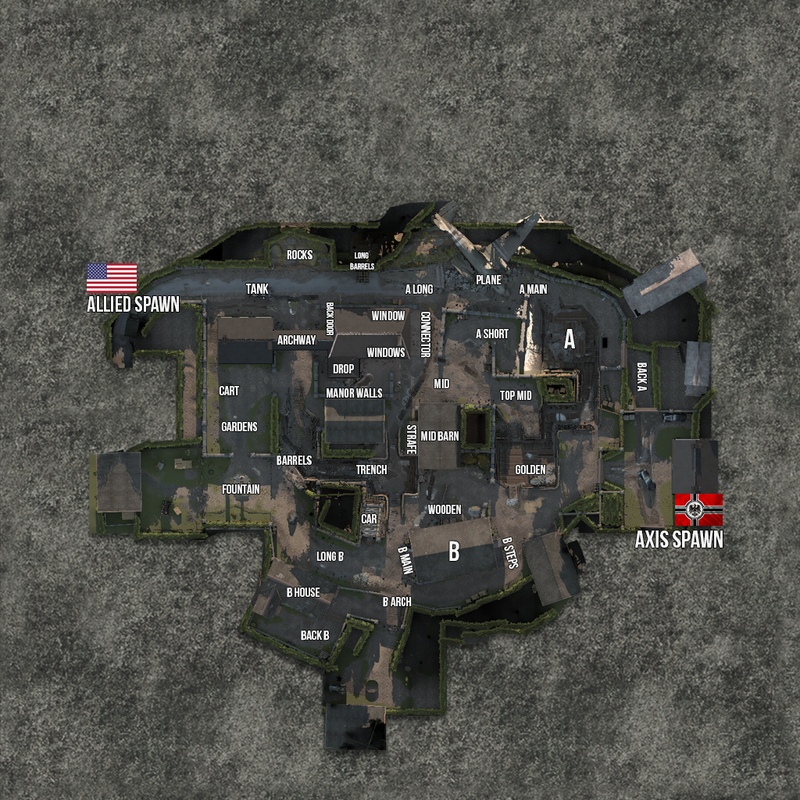 64 teams will compete to be crowned the first winner of a community hosted Battalion 1944 tournament. We fully endorse this kind of community initiative and have helped hook these guys up with the right people from Multiplay to run community hosted competitive servers for their event. This a great first step in seeing this community evolve. 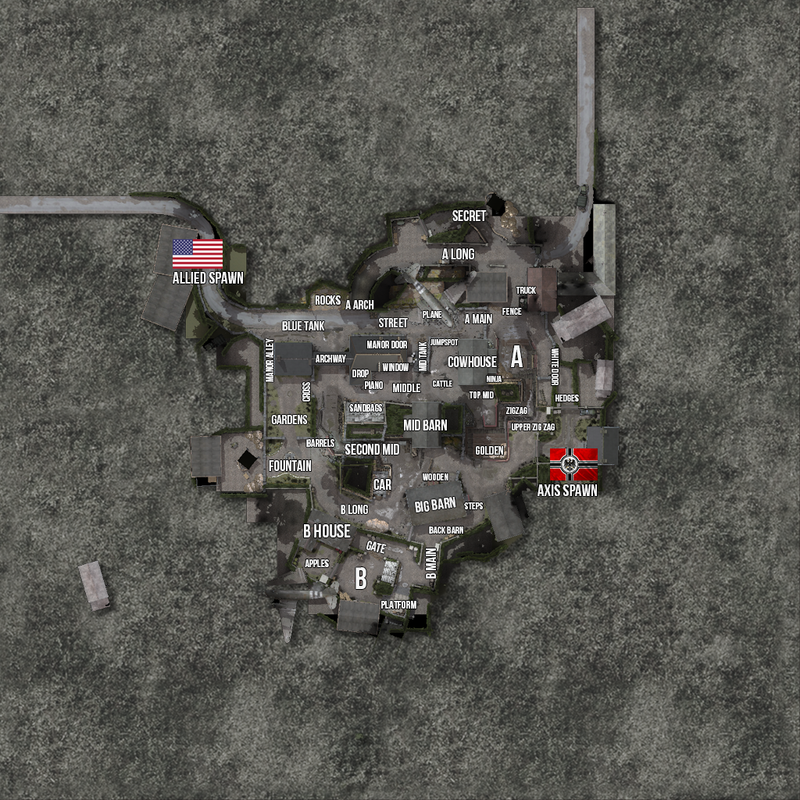 The team at Wisefrag have put together a cup in North America. 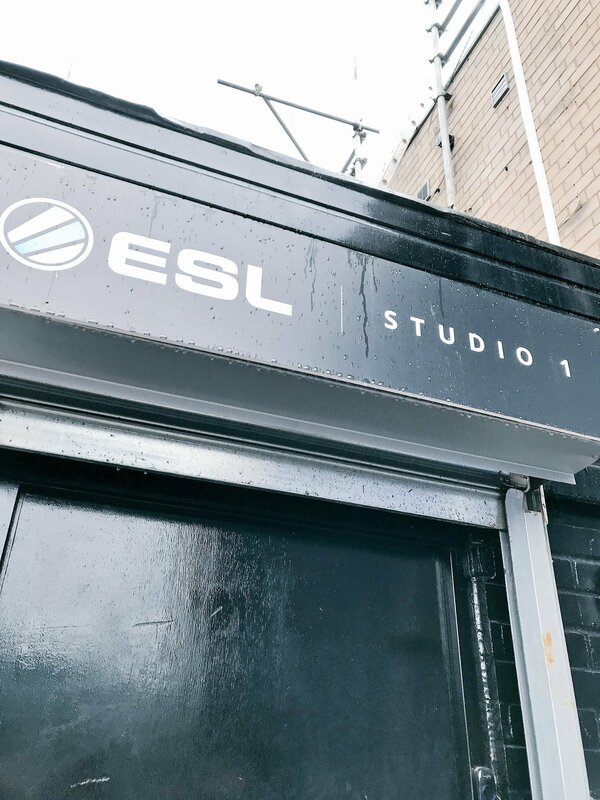 On the subject of Battalion 1944 and competitive tournaments, we tweeted a photo this week that showed we’d been visiting ESL’s UK Office. We had a lot of questions that obviously we’d love to answer, but we can’t do that just yet! It’s safe to say the future of Battalion’s esport scene is in great hands and we’re really excited to see which players rise to the top. We’ve had many meetings over the last 2 years with ESL who have been incredibly supportive of our efforts, but we just wanted to let you all know that the future looks bright but unfortunately, this is just a teaser of what’s to come! War chests are the cosmetic only unlock system in Battalion 1944. Warchests can be obtained entirely for free by leveling your account via experience points or purchasing them for $1.75 each. Every level progression will reward a player with one free War Chest, which can be opened for free without the need of any sort of ‘key’ to unlock the chest. Inside each Warchest is a guaranteed weapon skin unlock, which can be equipped in the inventory or traded/sold via the Steam Marketplace. You also have the entirely optional choice of purchasing extra War Chests. We see this as a way for people to further financially support the future of Battalion 1944 - where profits gained will be put straight back into development of post release content, and competitive tournament prize pools. 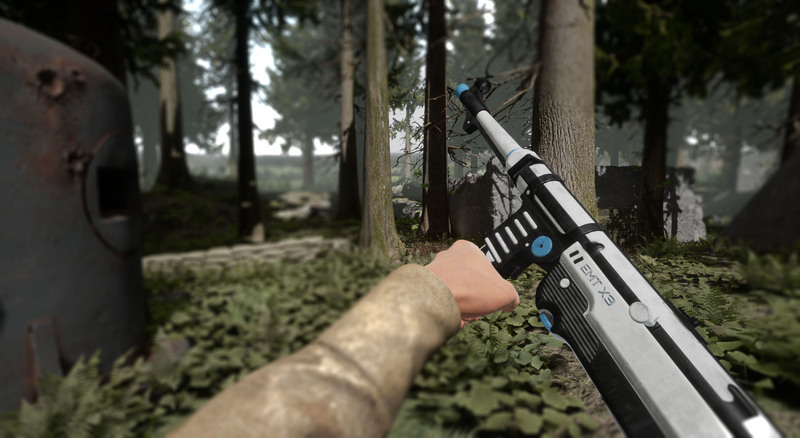 The Turing Test - Bonus Weapon Skin! If you’ve played Bulkhead Interactive’s previous game, The Turing Test, you will be in for a nice surprise on February 1st inside your Steam inventory! 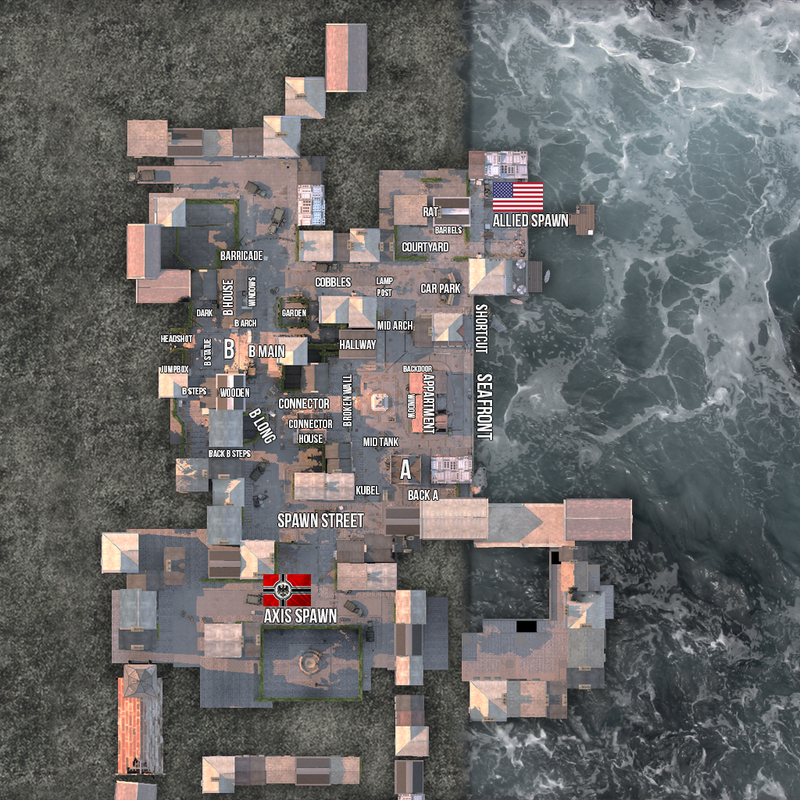 You guys asked for map updated map overviews and call outs of every level which is being included in Early Access, so we’ve delivered. Click each thumbnail to expand! Linux distributed server files will be available February 1st for all your dedicated server hosting needs. It should help you guys out with server commands and tips on day 1! 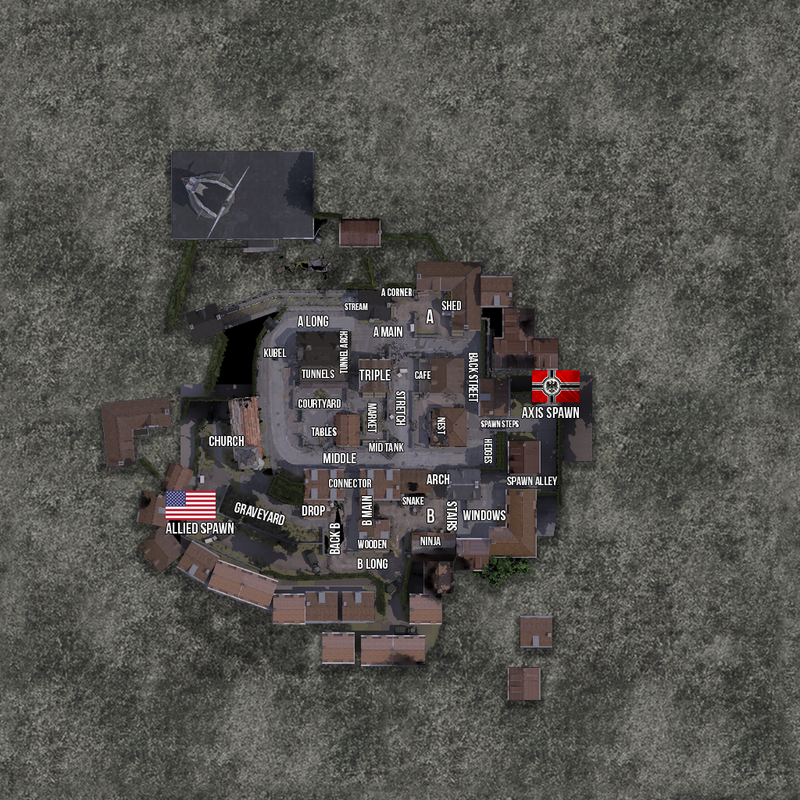 Want to set up a competitive Battalion 1944 tournament? 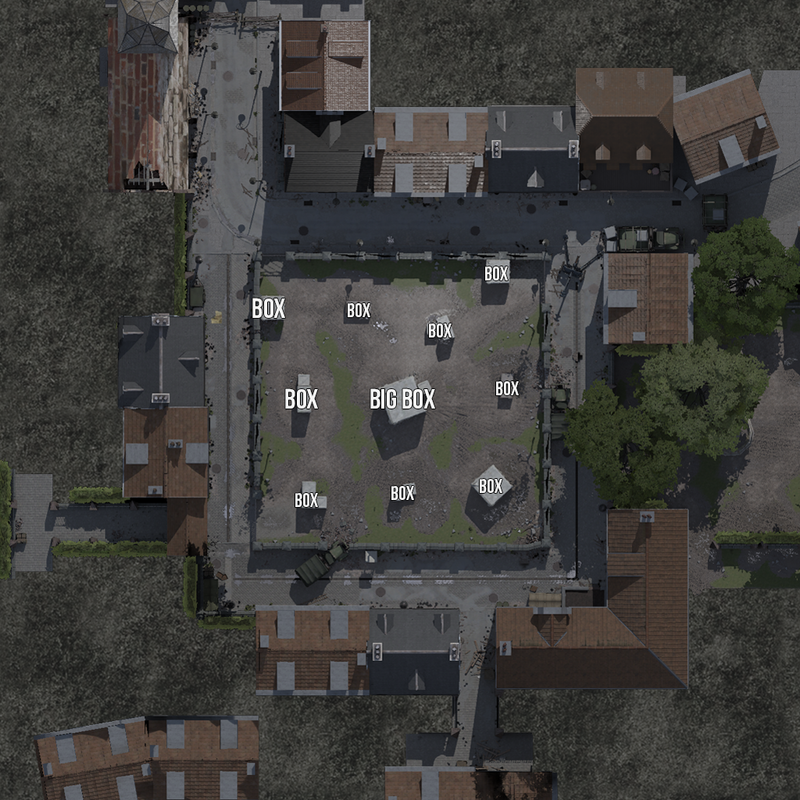 Our lead programmer, James Tatum, has released some cool stats for programmers interested in Battalion 1944’s ongoing development. 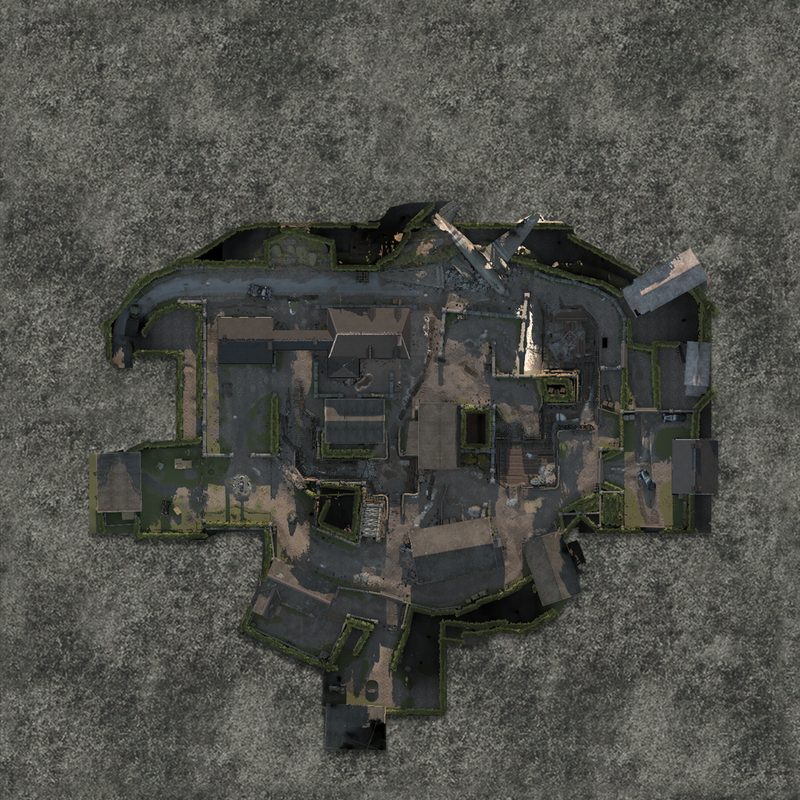 These facts include infomation such as how Battalion 1944’s code base has over 100,000 lines of code, and the busiest month saw nearly 24,000 lines of code written! You can follow him on twitter if this is your kind of thing. Big things are coming. Let your friends know the release date and get your squad online and be the first to fight on February 1st. Leave a Steam review to let us know your thoughts and spread the word about the true successor to the classic shooters of the past. Thanks for all the update info, Ryan, I have to admit that I really like that shotgun . 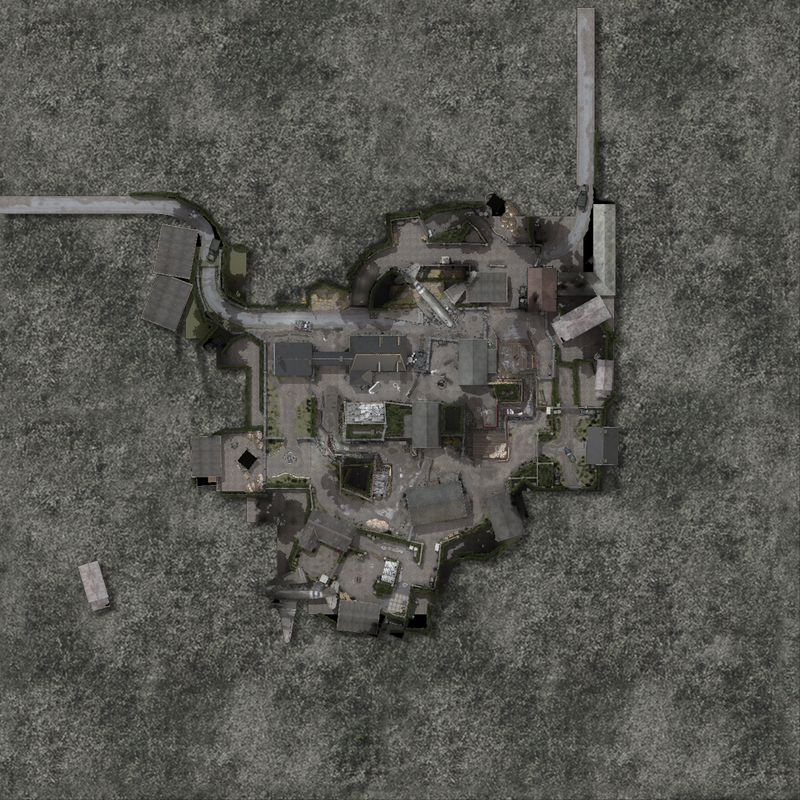 Let's thank the Lord for the aimmap callouts. Spiffing old chaps tally ho! Sadly im only getting the message that my client is out of date after i updated and checked the game files. Very nice! Looking forward to playing this. Downloading now! I'm shocked that community backers that paid over 60 bucks for this game don't get the first to fight DLC. 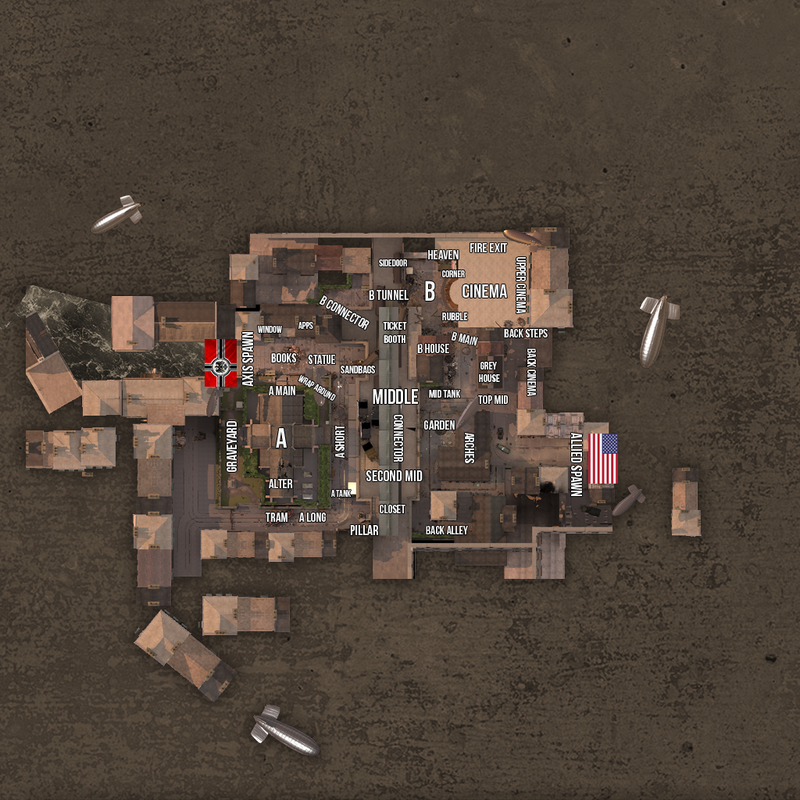 Do you have blank "Derailed" map with no callings? I don't know what region you're from, but I suppose a region that doesn't have many battalion players. The game is new and doesn't have a big playerbase yet. It'll take time to grow. I'm from Europe and having no problem to find a game at all.